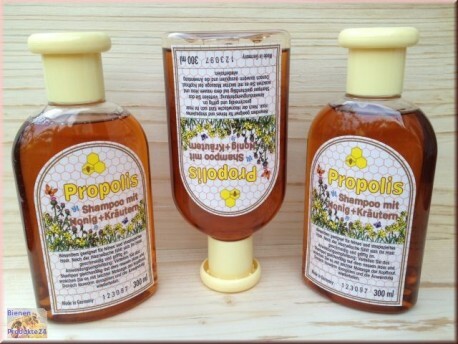 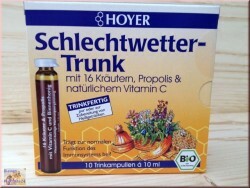 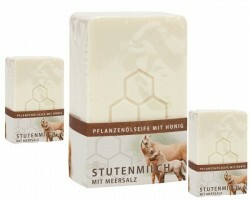 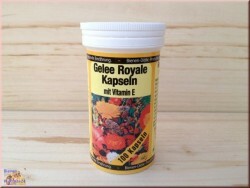 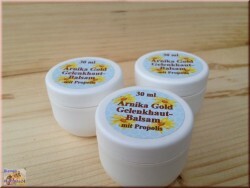 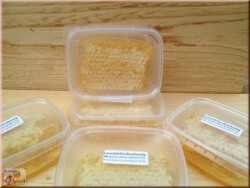 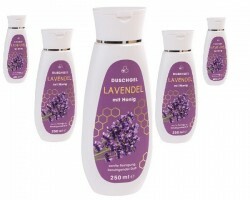 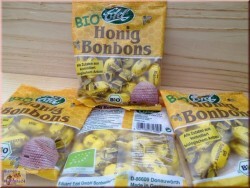 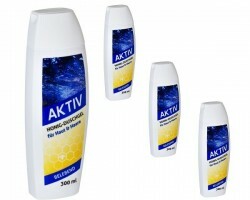 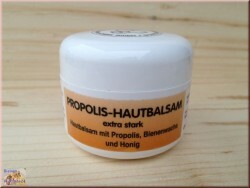 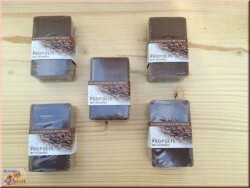 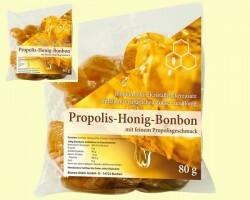 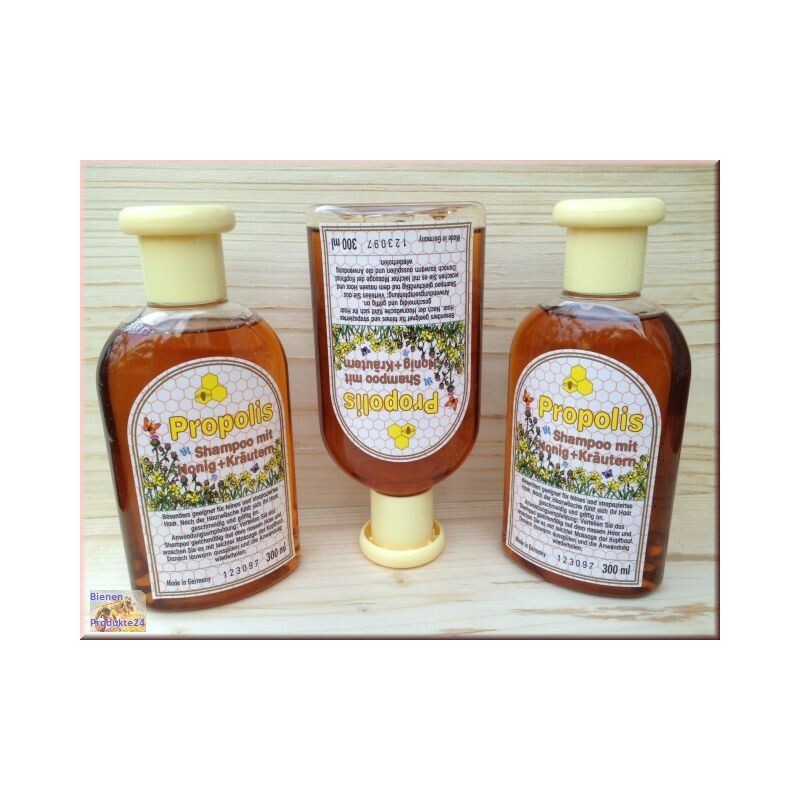 Propolis shampoo with honey and herbs. 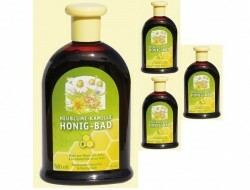 Particularly suitable for fine and damaged hair. 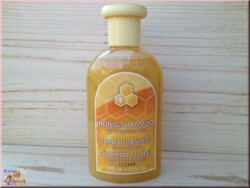 After shampooing your hair feels soft and grippy. 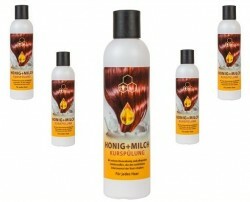 Recommended Use: Distribute the shampoo evenly on wet hair and wash it with mild massage the scalp. 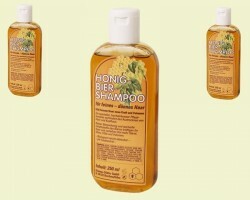 Then lukewarm rinse and repeat the application.